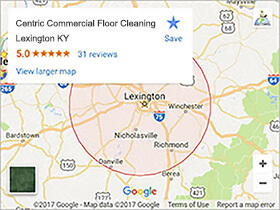 We provide both residential and commercial rug cleaning in Lexington KY. We also service the cities of Frankfort, Richmond, Georgetown, Nicholasville and Winchester KY with our rug cleaning services. Rug cleaning can enhance the life of your fine fabric. Regular traffic, animals, urine or spills can discolor any rug. Our rug cleaning process can remove these unsightly stains and bring them back to a fresh new look. Our cleaning also removes the odors and allergens that can build up in a rug over time. While there are simple things you can do at home or at your business to keep your rugs in good shape. Nothing beats a deep professional rug cleaning. What Types Of Rugs Do We Clean? Below is a short list of the most common types of rugs we clean in Lexington KY that we see. However we’re not limited. If you have a type of rug not seen on our list, that doesn’t mean that we can’t or won’t clean it. We’re more than just rug cleaners. We focus on being a one stop shop for home and business owners in Lexington KY and the surrounding cities. 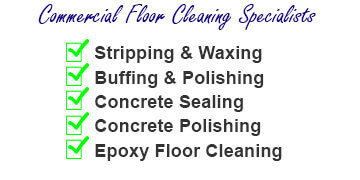 If you need it cleaned, we have you covered! And don’t forget that do carpet cleaning also. Large and Small Area Rugs: Having your area rugs cleaned is a simple process and can be done in a day. Oriental Rugs: Genuine Oriental rugs are expensive and should always be cleaned by professionals. Persian Rugs: Persian rugs can be made of different materials and this will effect the process used in cleaning them. Accent Rugs: Accent rugs can be used to hi lite a area. Having them cleaned regularly will increase their life. Living Room Rugs: Living room rugs are naturally high traffic areas and will need cleaned more often. Outdoor Rugs: Outdoor rugs when kept clean can make any business more welcoming to customers. Getting an estimate for having your rugs cleaned is easy. Primarily we serve the cities of Lexington Nicholasville, Georgetown, Richmond, Frankfort and Winchester KY with our services. Simple call us at 859-396-1718 or use our CONTACT US FORM here on our website. 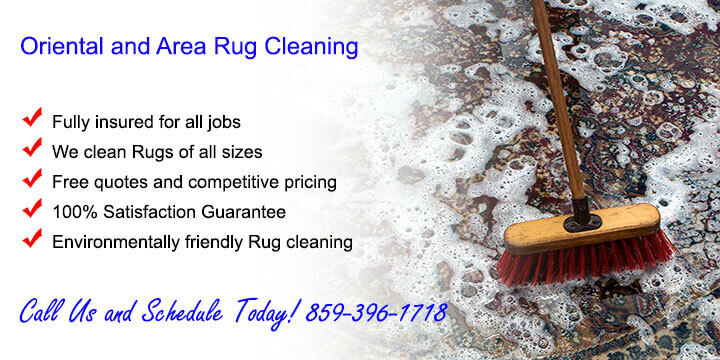 We’ll quote your fair and accurate pricing for rug cleaning services at your home or business. If your needs are commercial that’s not a problem. We have after hours scheduling if needed so that your business can stay functional.